Things seem to be looking up for many entrepreneurs these days, but that does not mean that your business cannot use some savings here and there. 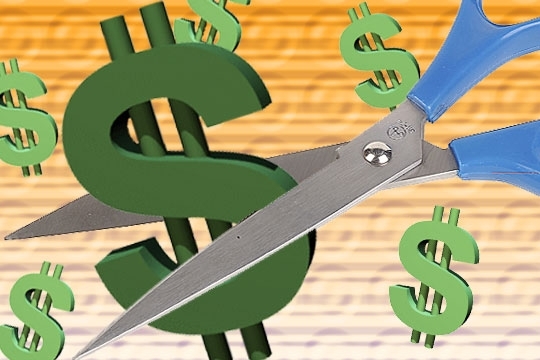 While making drastic changes may not be possible in some cases, there are more than a handful things you can do to cut back on operating costs this year. The details of a business’s operating costs will differ, naturally, but for small businesses, you can expect items such as rent, Internet service provider/s, phone provider, payroll, and office supplies. What can you do to cut back on these expenses? Here are some simple, but effective tips. Go paperless as much as you can. Going paperless has a lot of benefits – from saving the trees to more efficient workflow, but it surely does have an impact on the finances. You do not have to totally stop using paper in the office, but imagine the money you can save from not purchasing all those reams of paper and ink/toner for the printer? It is an age where choices are practically limitless, and that applies to phone and Internet providers. I am pretty sure that you if you looked around, you will find more than a handful of alternatives to your current phone and Internet service provider. You might find providers that offer bundled services that will cut down your expenses even more. Get everyone involved in conservation. Utility bills rank high in the list of expenses. Of course, you can’t totally do without the lights, air conditioning, and other equipment that use electricity. What you can do, however, is to instil a culture of conservation in your business. From the cleaning person to yourself, make sure that everyone imbibes habits that contribute to conserving electricity. The savings may not be all that much, but it does add up at the end of the year.